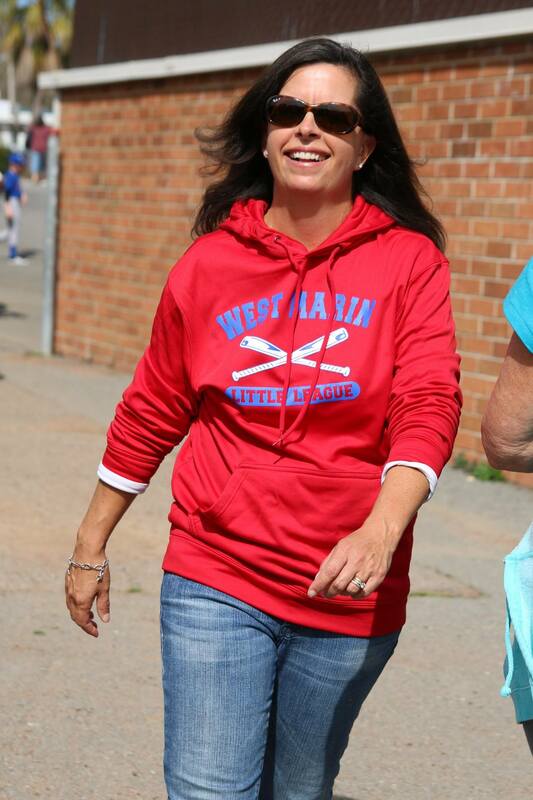 West Marin Little League is a 100% volunteer organization. 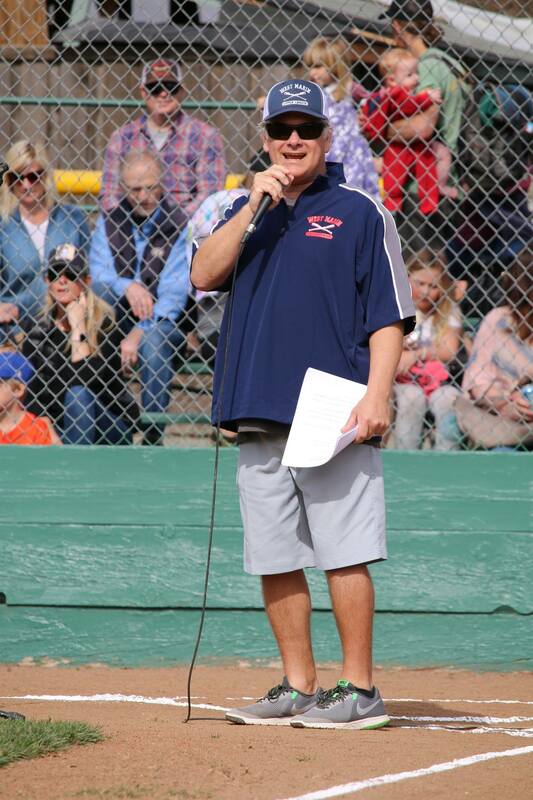 We welcome parents and community members to join us - it’s lots of fun and it enriches our lives and the lives of kids, who get the wonderful experience of playing Little League baseball here in West Marin. 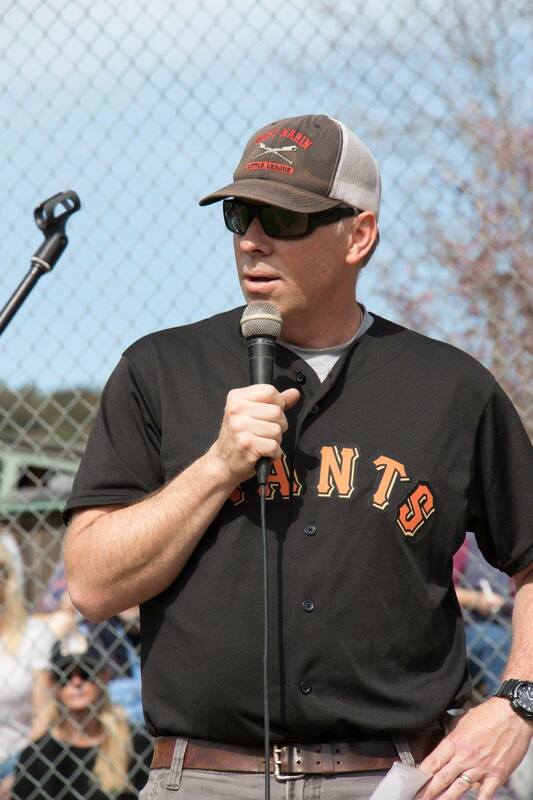 West Marin Little League Board members are continually graduating out of the league as their players enter high school, so its always a great time to get involved and bring your energy and ideas to our league. 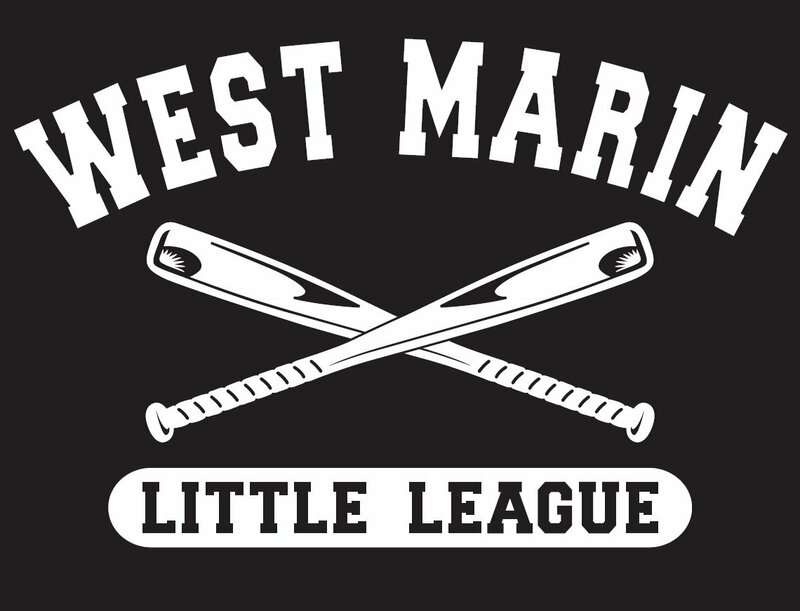 Please contact us to get involved in West Marin Little League!